﻿ Mid-Century Floor Lamps With White Finish For You! 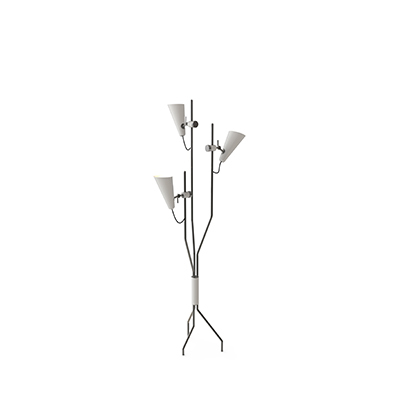 Floor lamp with a white finish a mood for the Holiday! With the upcoming festive season, a white finish mid-century floor lamp is something that anyone and everyone can enjoy! Feel free to dive in our rundown of floor lamps with a white finish. 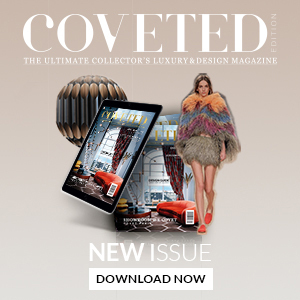 READ MORE: Elevate Design And Craftsmanship With Covet Awards! Armstrong floor lamp, inspired by the great Louis Armstrong, this versatile and simplistic mid-century floor lamp has everything going for it. With a premium look and feel to it, this Scandinavian influenced lighting piece features an all-brass body and an all-aluminum shade, with a marble base. Hanna floor lamp is a piece of classic mid-century design déco. The Hanna collection pays homage to Roland Pembroke Hanna. Known for their strong influence from mid-century modern décor. This white finish piece of mid-century style floor lamp is an essential piece for any mid-century style modern living room. 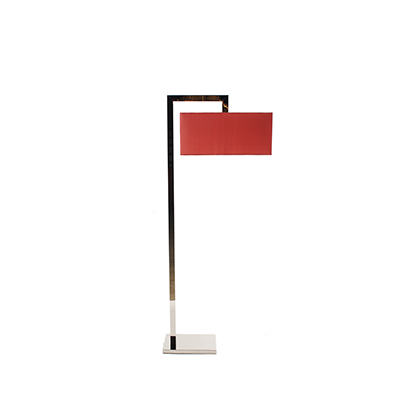 Herbie floor lamp provides a clean, mid-century contemporary vibe to any modern living room it is placed. Inspired by the amazing American pianist and keyboardist, Herbie Hancock. 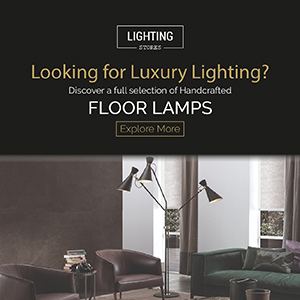 Ideal for any Scandinavian or modern home looking for a minimalist style floor lighting piece to decorate their living room. 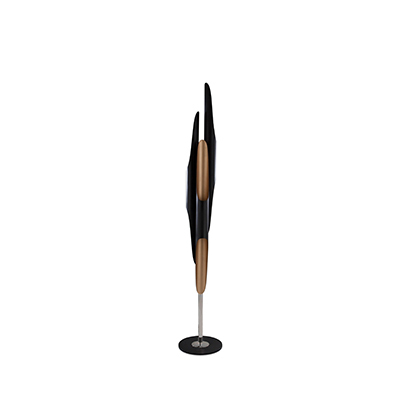 Scofield is a floor lamp that features a unique design that can only be found here, at DelightFULL. This handmade lighting piece features a white finish and a high-quality build and design. With an Industrial vibe to it, this lighting piece is a perfect fit for any modern Scandinavian living room. Inspired by the one and only Nina Simone, DelightFULL’s Simone is a fresh take on the mid-century floor lamp. A trailblazer and trendsetter, this floor lighting piece shares some of the same design philosophies as other DelightFULL’s collections. This white finish floor lamp will certainly create the perfect atmosphere and will embody Simone’s powerful personality. Stanley floor lamp is the perfect embodiment of the 50s. A perfect mix between minimalism, that was characteristic of mid-century New York, and the sophistication and intricate design of mid-century Los Angeles.